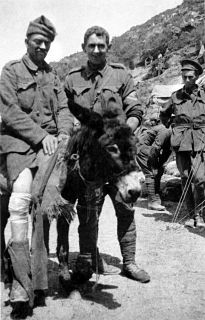 We've got a small collection of Anzac Day worksheets here - including a handwriting worksheet for the words Anzac Day, a fact-finding worksheet for John Simpson Kirkpatrick (Simpson and his donkey), some creative writing and a comprehension activity. 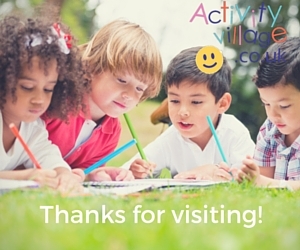 The kids can practise their handwriting for Anzac Day with this fun handwriting worksheet, complete with Anzac "digger" to colour in. This worksheet asks children to look at the story of Gallipoli from the other side for just one moment, by reading the words of General Musafa Kumal (later Ataturk): “Those heroes who shed their blood and lost their lives, you are now lying in the soil of a friendly country. Use this worksheet to encourage children in some creative writing, using what they have learned about Gallipoli. A useful worksheet for Anzac Day.